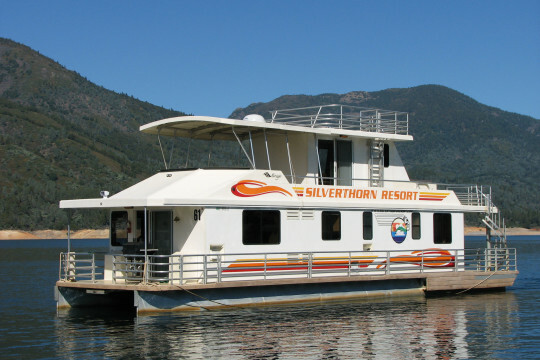 Jones Valley Resort and Silverthorn Resort offer an unprecedented inventory of houseboat rentals for every possible lifestyle and budget. 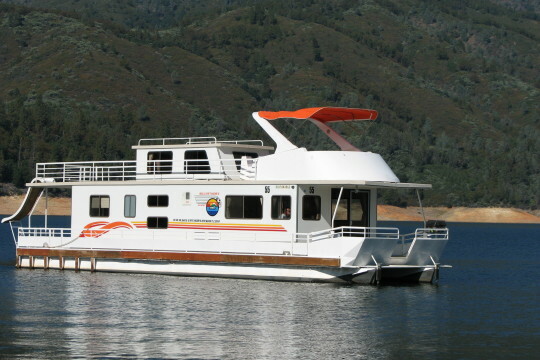 Ready to book your Lake Shasta houseboat rental vacation? 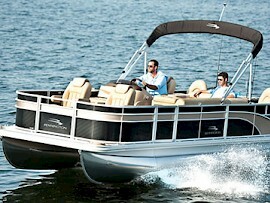 One of the nicest marinas on the lake exceptional customer service and good quality rental boats. We seem to always go out and have fun no matter what we're doing on the lake. Silverthorne is in my opinion one of the best marinas. No complaints at all. 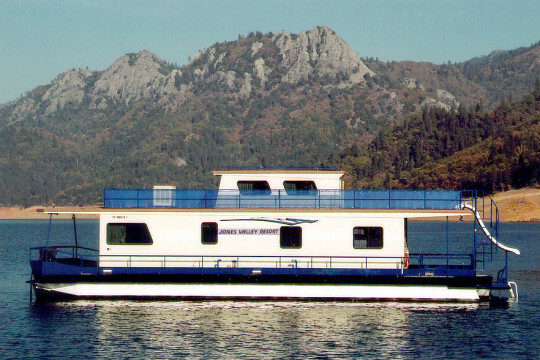 We had a two story houseboat. It was stocked up with all the kitchen utensils and stuff you need. It was towards the end of the season last year, yet the boat was very clean and well maintained. The employees at the courtesy dock we're all very friendly. Jones Valley Resort exceeded expectations! 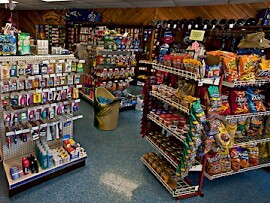 The staff were friendly, welcoming and very knowledgeable! From the moment we first arrived in the heat of the day for our house boat adventure the folks at the marina were great, transporting everything from our cars to the boat and orienting us on the boat. 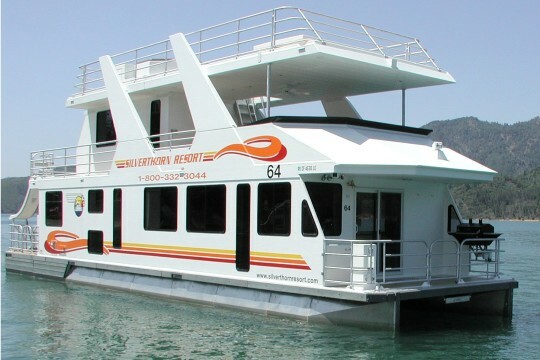 Great place to rent a houseboat from. Solid staff and good boats at a GREAT price. 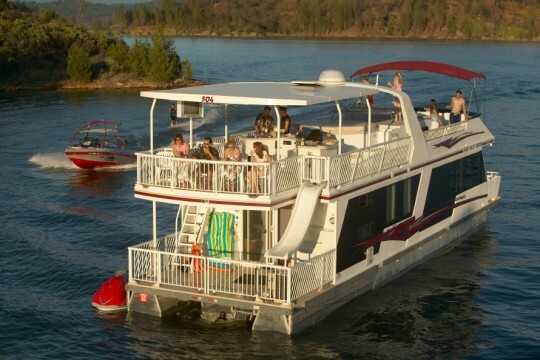 CRUISE IN ULTIMATE COMFORT ON ONE OF THESE SHASTA LAKE HOUSEBOAT RENTALS! 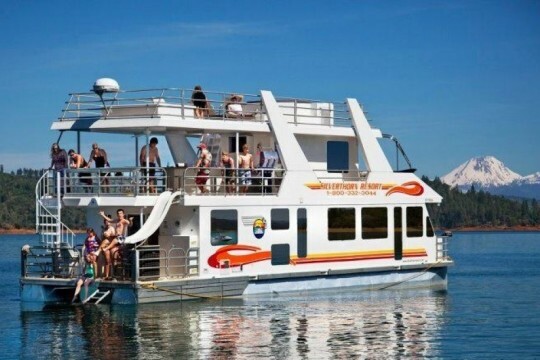 With 12 contemporary models to choose from, loaded with features, and sleeping capacities ranging from 12 to 22 people, there is a houseboat for every kind of group and budget imaginable. 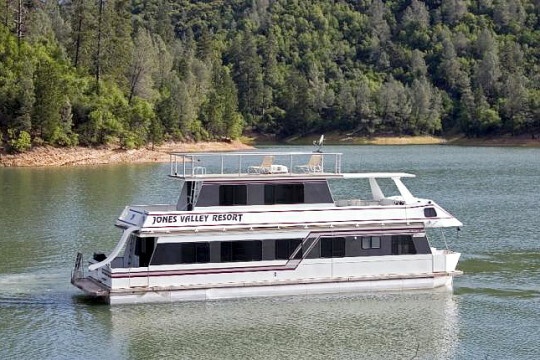 Rentals are available at gorgeous Shasta Lake in Northern California near Redding. 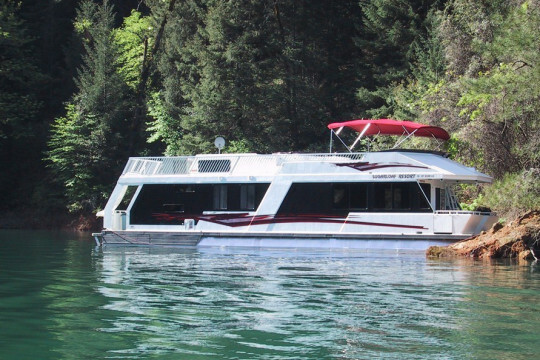 Our houseboats are available for 3, 4, or 7 night voyages. 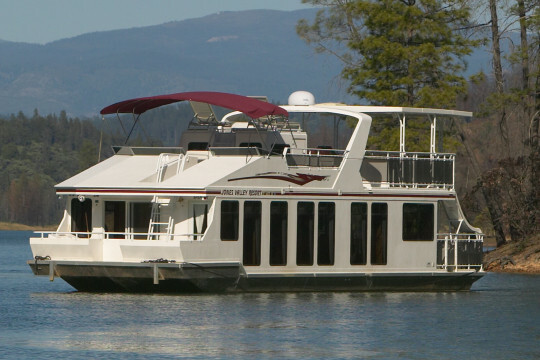 Click to learn more about each of our luxury houseboats. The Corinthian sleeps 12 comfortably. The Executive sleeps 10 comfortably. The Presidential sleeps 16 comfortably. The Queen I sleeps 20 comfortably. The Royal Star sleeps 12 comfortably. The Titan sleeps 22 people comfortably. 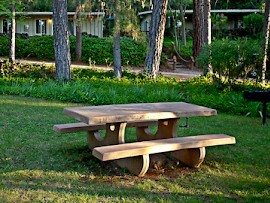 The Escapade sleeps 15 comfortably. The Odyssey sleeps 15 comfortably. The Queen sleeps 20 comfortably. The Queen II sleeps 16 comfortably. The Senator sleeps 16 comfortably. The Voyager will comfortably sleep 16. 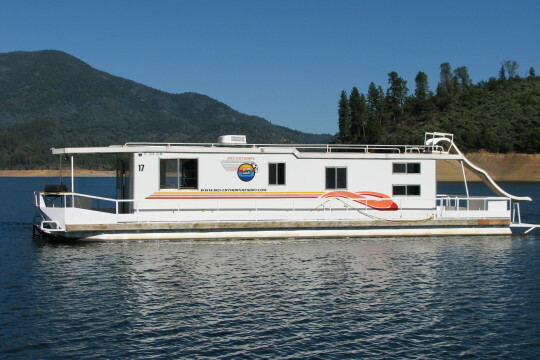 Currently Lake Shasta is only 43 feet from the crest! Still riding the coat tails of last year’s rain fall it’s going to be another banner year! With last year’s rain totals and snowpack we are looking at another high water level for the 2018 Season! With the expected water level for the 2018 Season dates are booking fast! 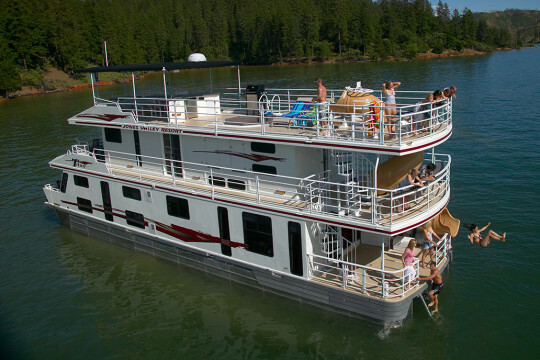 Don’t wait and miss out on your houseboat vacation, book now!